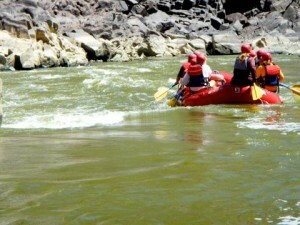 Rafting the Westwater one day trip was a great day of river fun. It was well organized and the guides were professional as well as a lot of fun. The river side lunch was good. The whitewater rapids were tremendously fun & exciting. 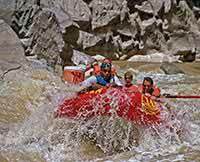 I would do this Westwater Canyon rafting trip again in a heart beat. Lots of great photo opportunities as well. Treat yourself to a day of making memories.